There are a lot of differences in heat recovery units from performance output, physical size, orientation, controllability, cost and types of heat exchanger. As it is impossible for any one unit or manufacture to provide a solution for all houses so we have over 50 MVHR units available to professionally provide a bespoke solution that would be suitable for your project to provide a quiet and efficient system. We always specify Counterflow heat exchangers for domestic properties. There are two types of heat recovery (Counterflow and rotary wheel) 90% of domestic heat exchangers and all UK manufactured units are now Counterflow due to energy efficiency, heat recovery efficiency and the major fact that the air streams do not mix. 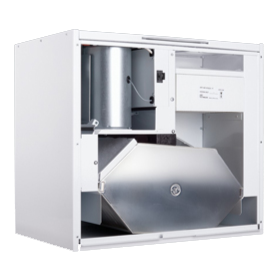 Rotary heat exchangers are better suited to commercial applications such as offices due to slight humidification of the air. (Moisture collected can enter incoming air stream -not a good idea on a residential property) and the larger airflow possible through rotary exchanger. Basic guide for unit selection! First check the amount of air that you require the system to supply and extract. The airflow bust be the greatest of either system 1 or 2. Simply add the number of wet rooms together e.g. This means that you need to extract @ 45 l/s and you should be looking for a unit that can achieve an extraction of 75 l/s. On larger homes multiply the usable floor area to achieve a minimum ventilation rate of 0.5 air changes per hour. e.g. a 5 bedroom house with a floor area of 200 m2 would need 66 l/s (200x height of rooms of 2.4 m =480 m2 % 2 = 240 %3.6 = 66). This means that you need to supply @ 66 l/s and you should be looking for a unit that can acheave a supply rate of 110 l/s. For best practice choose a unit that runs at less than 70% of total required output on boost. A MVHR unit should not run at 100% output. An incorrectly sized unit will introduce noise to a property as it will have to work harder to deliver the required airflow. If you try to push too much air through a pipe, the more noise is generated and the more you increase the speed of a unit, the less heat is recovered with increased energy consumption. The use of two units on very large properties is recommended because it would provide a quieter and more energy efficient system with improved heat recovery. 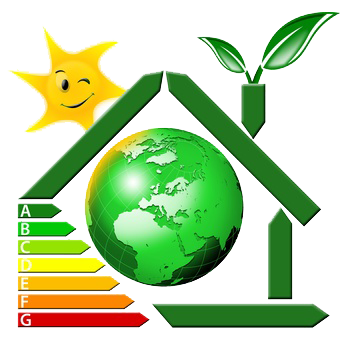 From 2018 all new heat recovery system have a EPR (energy performance rating) and we recommend that all units have a minimum of an A rating. 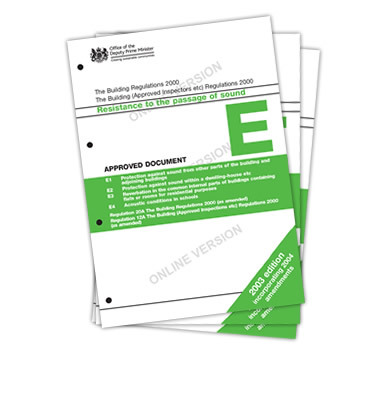 All quality heat recovery systems are also rated by BRE (SAP Appendix Q) and have independent performance results available to everyone. SFP (specific fan power) is the power consumption (W) per every L/second of air and the lower the number the better efficiency e.g. 0.5 is better than 0.8. 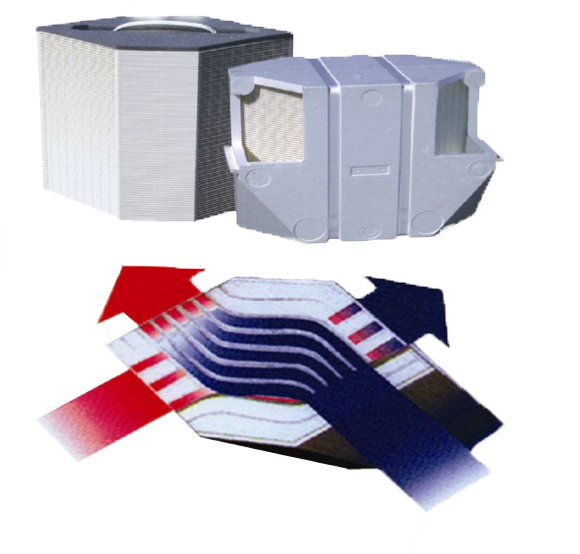 A heat recovery system is only as good as the ductwork. There is no point in buying the most expensive unit just to install sub standard ducting. 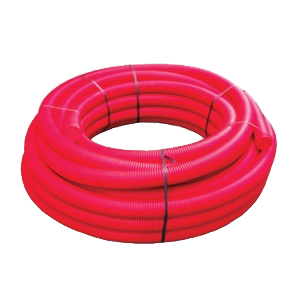 Check out our Quiet-Vent Radial Ducting Solutions.